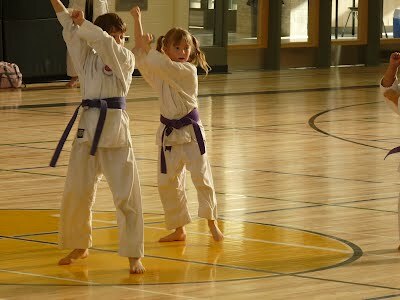 We accept new students ages 7 and up. For info about rates please click here. 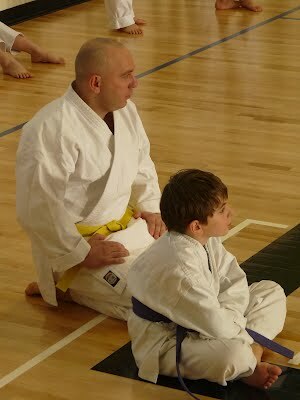 For info about class times please click here. Have a Question? Want to enroll? 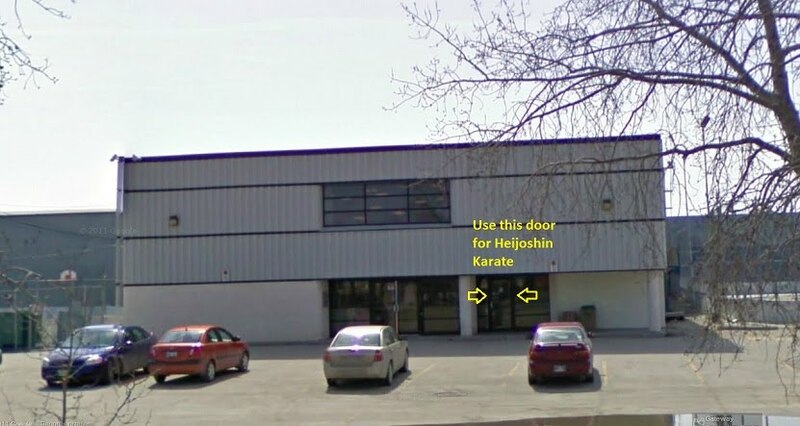 Heijoshin Karate is located in the social hall on the second floor of Gateway Recreation Centre, 1717 Gateway Road. Please use the North entrance (facing Bonner avenue) and take the stairs up to the social hall.